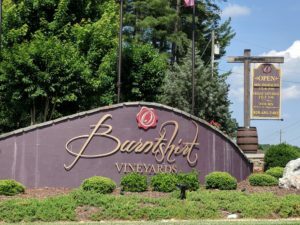 Location: Burntshirt Vineyards, 2695 Sugarloaf Rd, Hendersonville, NC. Date and Time: Tuesday, February 26, 2019, 8:30 a.m.–3:15 p.m.; Registration starts at 8:30 p.m. Lunch included. $20 registration fee the day of the event (cash or check only). This day-long school offered by N.C. 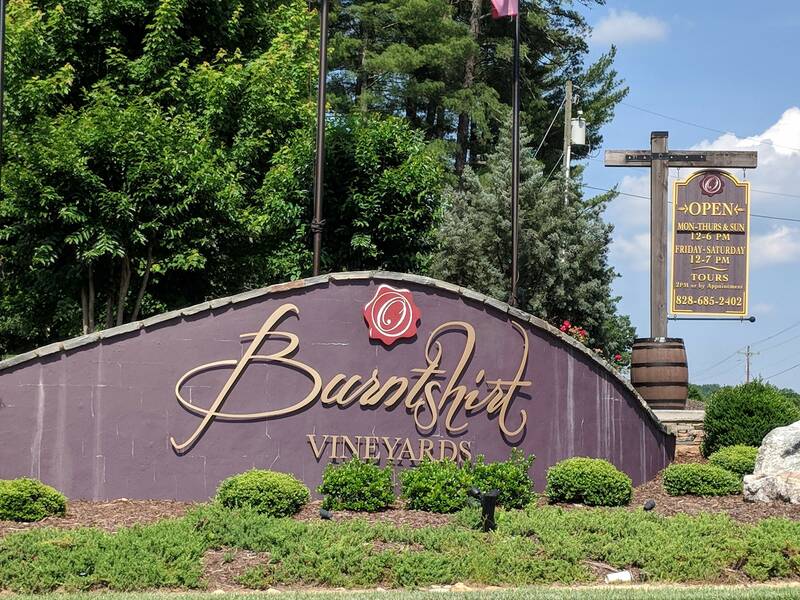 Cooperative Extension of Henderson County will highlight various areas of viticulture including Research Updates, Leaf Pulling Effects, Disease and Insect Management, USDA Assistance Programs, Pruning and Equipment Demos, and more. Pesticide Credits (2hrs) are available for GA, NC, and SC Applicators! • Pat Battle Speaking at Organic Broccoli Workshop-Sept. 17-Sign Up Now! Looking for a specific person? Try the Henderson County Center Staff Directory, or the Full Directory for N.C. Cooperative Extension.